Most of you are just now hearing about concrete as an option for your countertops. 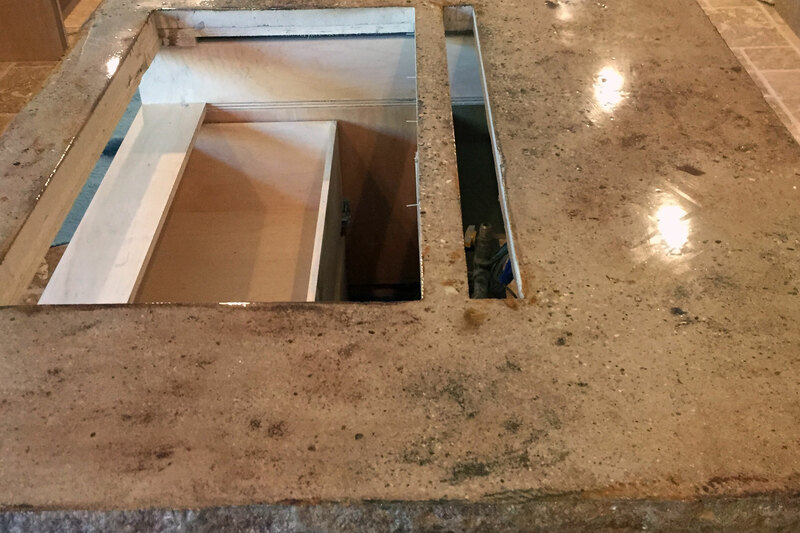 Rest assured that we at CPF have been building concrete countertops from scratch since long before they became the new trend in modern luxury. The sky is the limit, so let me help you design something that stands above the rest. The skill of the contractor is everything in this trade. See below for examples of projects that have made some very happy customers. 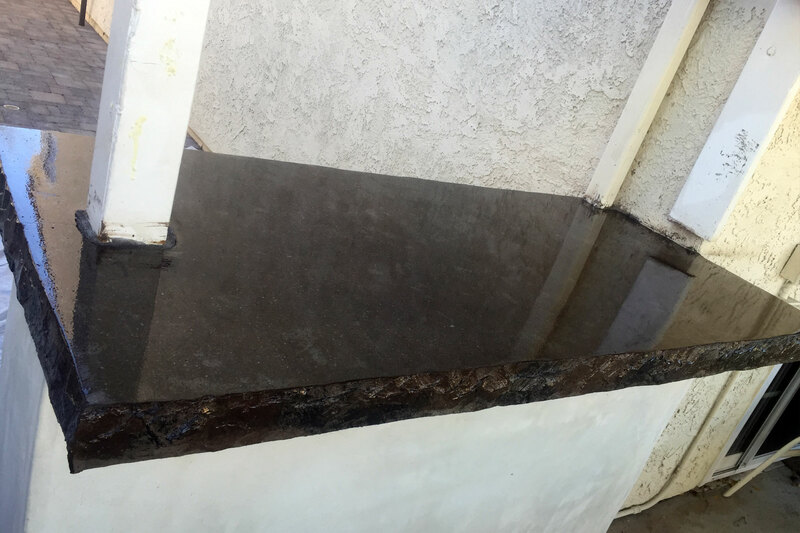 If you’ve spent any time researching remodeling options lately, then surely you have seen all the rage about concrete countertops. 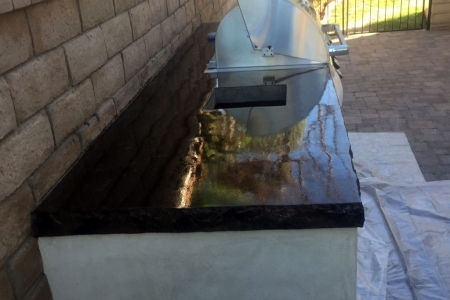 More specifically, the debate over who wins: Granite vs. 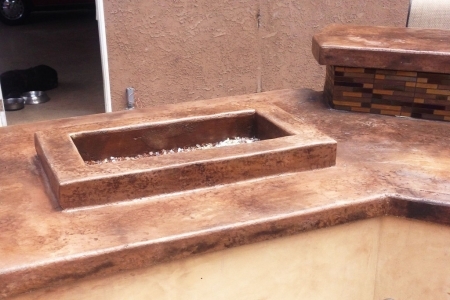 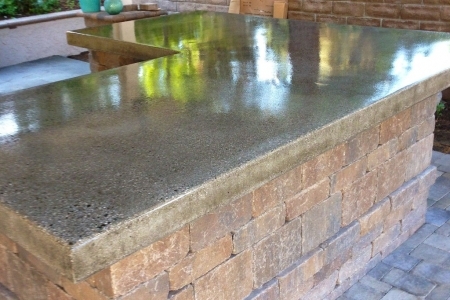 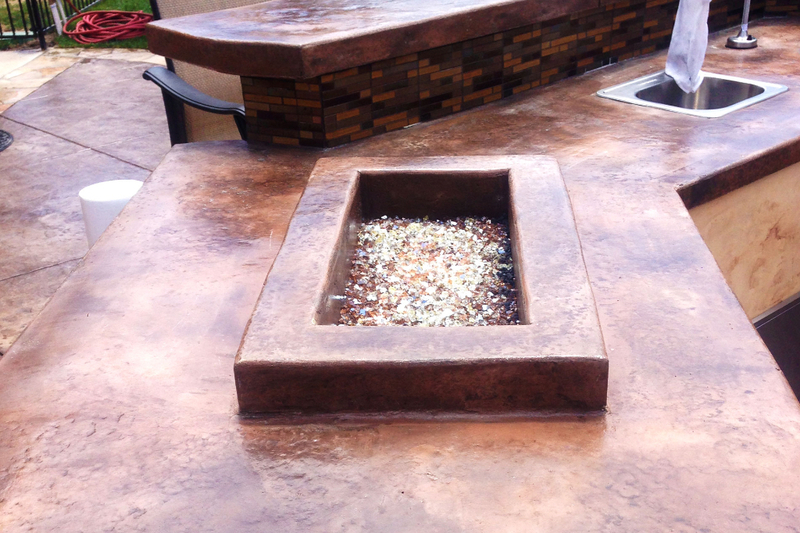 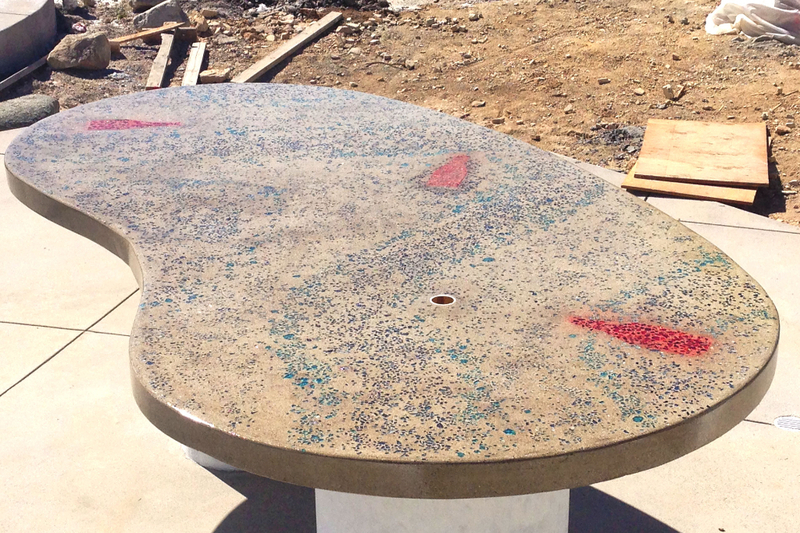 Custom Concrete countertops. 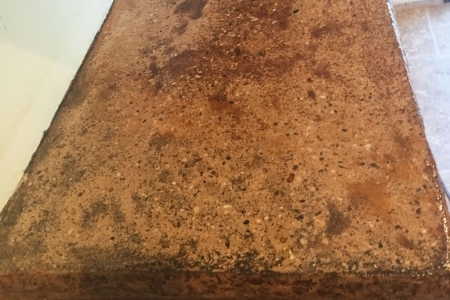 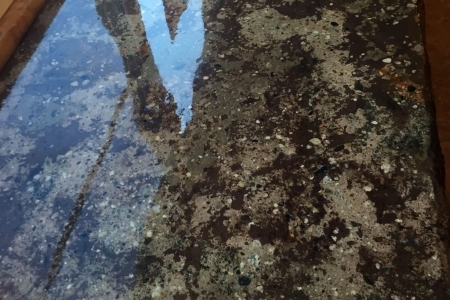 There are a lot of factors at play, and in the end it all comes down to preference, but one thing is unarguably true—concrete countertops are the most durable and versatile choice that your money can buy. 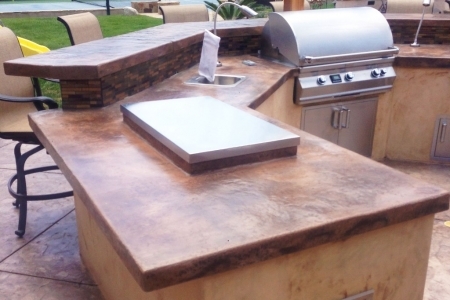 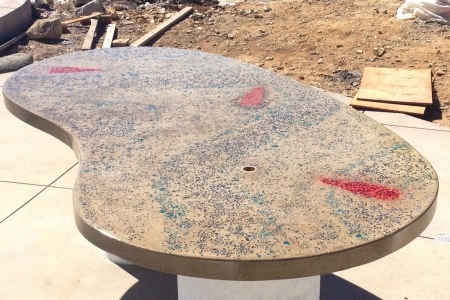 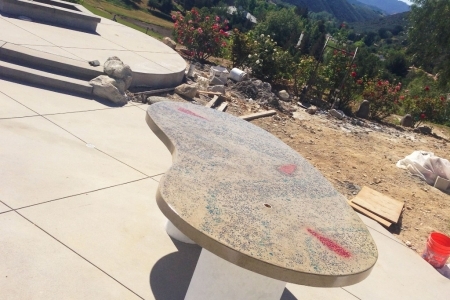 CPF has been pushing the envelope of what can be done with custom concrete since 1993, and has the track record you’re looking for in a contractor you can trust with your custom concrete countertop job.